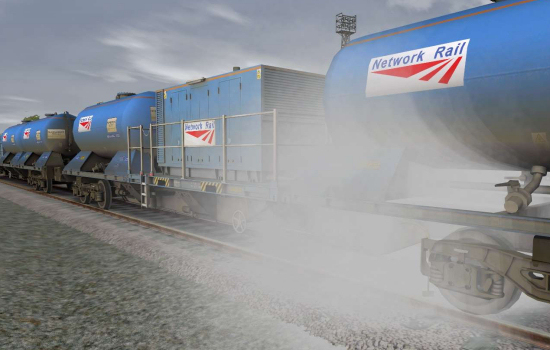 ActivScript allows Just Trains add-ons to bring an all new level of realism and interactivity to the simulated virtual world in RailWorks. Our first ActivScript release was the Class 20 Collection, and this smart coding technology allows the Class 20 engine to control the water spraying and sounds effects of the RHTT wagons, and is also employed by the FNA and RHTT to provide an authentic red flashing tail lamp and let the engine headcode numbers and letters be changed. 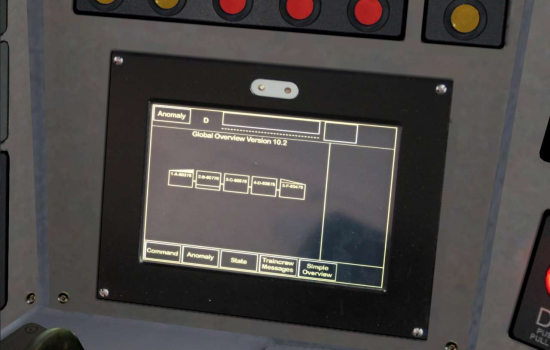 ActivScript is also featured in our Class 67 Advanced & Car Carriers pack, allowing the 67 to control the RHTT spraying jets in the same way as the Class 20, and also featuring a number of other advanced features including slow speed control, Driver's Safety Device, Driver's Reminder Appliance, and automatic sanding. Our Voyager Advanced employs Just Trains ActivScript functions to introduce an all new ActivWorld interactive scenario system in to RailWorks 3 Train Simulator 2012, allowing for incidents and system failures such as passenger communication, fire alarm, engine failure on any of the units and brake failure. Scenario-based 'cold and dark' start-up mode - turn on the battery isolating switch and watch the systems come to life as they would in the real Voyager!